When deciding to open a laser tattoo removal business, MedSpa, or expand the procedures you offer in your practice, you have a lot to consider. What procedure am I interested in offering? What's the best location and office type for my business? Where do I start with financing? 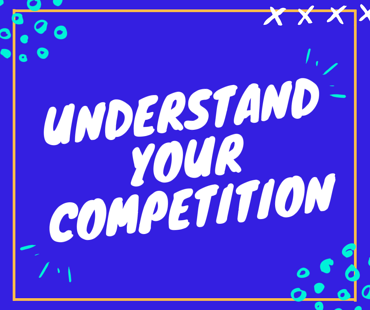 We hear quite often from entrepreneurs the question - What about my competition? At Astanza, we aim to provide prospective clients with the tools they need to make an informed decision about investing in the aesthetic industry and possibly purchasing new laser devices. We know that investing in a new device can be a huge step for business owners, and we value our prospects and clients trusting us with their decision making. Recently, I attended the AmSpa Boot Camp in my hometown of Dallas, TX to learn a little more about the aesthetics industry and to gain additional insight into starting and successfully running a MedSpa. I found the entire weekend to be very inspiring and full of excellent information that anyone considering opening a MedSpa or laser tattoo removal center would benefit from hearing. While I’m not going to share any of the presentations or materials presented over the weekend, I did want to share a few of my key takeaways and encourage those considering opening a MedSpa or laser tattoo removal clinic to attend one of these boot camps in person for themselves. Medical spas have quickly become one of the nation’s fastest-growing businesses. According to a 2017 AmSpa survey, 50 percent of medical spa owners believe that their revenues will increase more than 10 percent in 2017. Medspas are known to offer a variety of services aimed to rejuvenate and revitalize the appearance for a variety of audiences. Both older men and women wish to live longer lives, be healthier, and look good while aging. Younger audiences are also eager to find ways to preserve their youthful appearance and proactively fight against signs of aging. 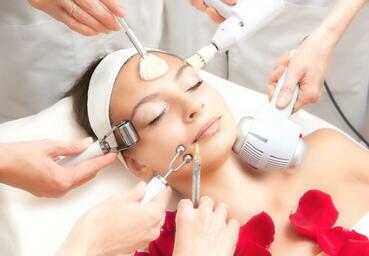 In fact, Millennials currently account for nearly 20 percent of medical spa patients. This age group (18-34) is dedicated to wellness and prevention and enjoys the non-clinical environment along with the shortened wait times for appointments that medical spas offer. Due to the types of services medical spas offer, potential clients view medspas as the one-stop convenience store of laser and aesthetics. While Botox, hair removal, and skin rejuvenation are some of the most commonly asked about services, new services such as laser tattoo removal are also gaining in popularity. In this article, we will discuss how adding new services to your medspa can increase your profitability. With the increasing popularity of beauty and wellness treatments of all kinds, the demand for the services offered at “medspas” is flourishing. The high demand for information and know-how on the specifics of operating and expanding a medspa business has inspired us to host an instructional, absolutely free webinar on: “5 Ways to Increase the Profitability of Your MedSpa.” Before you sign up for the webinar, here are some pre-session basics. MedSpas, short for “medical spas,” combines elements of traditional spas and medical clinics. Patients at medspas receive cosmetic procedures, especially ones countering the effects of aging skin, in a relaxing environment. Medspas have become more and more popular with the booming aesthetic industry. Having helped establish medspas internationally, Astanza Laser wants to share insight on how these businesses increased their profitability. Is Customer Service the Key to Increased Profitability for Your MedSpa? 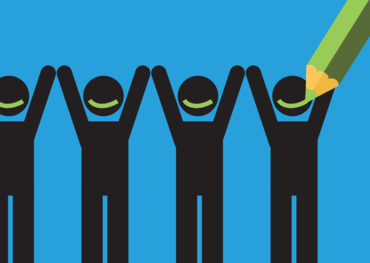 Customers are an essential factor in a business’ success. If you think about it, customers make up your entire business. Everything from marketing, advertising, sales, and how profitable your business is, rely solely upon your customers. The saying “The customer is always right” isn’t a literal phrase as much as it is a reminder for businesses and employees to treat their customers with the utmost respect and service. A happy, satisfied customer is more likely to promote your business via social media, recommend your medical spa to friends and family, return for repeat treatments, and explore additional services. In this article, we will discuss the importance of customer service and why it is the key to long-term success and profitability of your medical spa. Referrals play a significant role in the lives of consumers. We often turn to friends and family for advice on which TV series to start, which movie to watch, which restaurant to eat at, which products to buy, and so on. We even invest in brands that celebrities and social media influencers use and promote. When it comes to investing in a brand or purchasing a product, we tend to put our trust in the opinions of people in our lives. 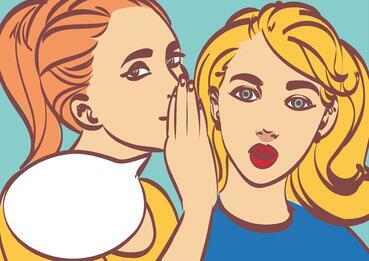 For most businesses and especially for medical spas, the key to success depends on customer referrals. In this article, we will explain the importance of referral marketing and how it can be used to grow your practice and profits. Chances are, you won’t see the title of this blog, “Laser Tattoo Removal Company Spends $5 Million for a 30 Second Super Bowl Spot,” in the headlines on Monday morning after the Super Bowl airs. 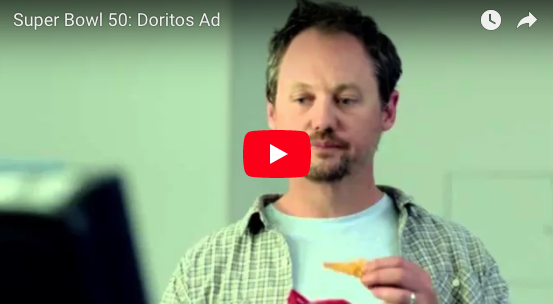 A single Super Bowl commercial is going for $5 million for a 30-second spot during this year’s Super Bowl and only the largest and most daring companies will spend that type of money on a Super Bowl ad. That’s a good thing considering for many companies, and almost all laser tattoo removal companies, running a national ad, one time, is akin to throwing your money away. Or at least spending your entire marketing budget in one fell swoop. 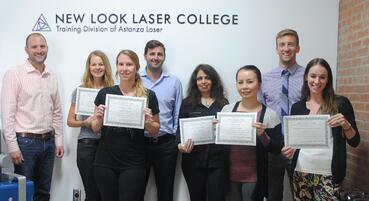 If you have heard the business/marketing section during New Look Laser College, you will already know that mass marketing (like Super Bowl commercials) for laser tattoo removal doesn't really work. It's not geographically targeted, it's REALLY expensive, and it doesn’t necessarily reach the audience you are trying to attract. What does work well for Laser Tattoo Removal companies is using advertising methods that are digital and geographically focused. February 15th at 2 pm CST we are offering a free-of-charge, 45-minute webinar for tattoo shop owners, entrepreneurs, and tattoo artists who are seeking to grow their tattoo shop businesses by offering laser tattoo removal. 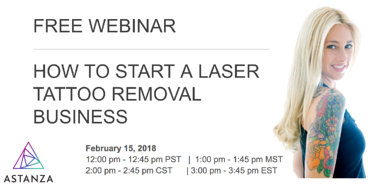 The webinar will teach you best practices to maximize your laser equipment investment and kickstart your own successful laser tattoo removal business. With the right guidance and marketing, adding laser tattoo removal services to your existing tattoo shop can add substantial value to your business. In today’s age of technology, online marketing is the key to running a successful business. Almost every business owner and entrepreneur knows how effective web marketing can be when trying to reach a target audience. This especially applies to laser tattoo removal clinics whose target audience is solely people who want to have their tattoo removed. When it comes to niche procedures like laser tattoo removal, it is extremely important to use the right strategies for marketing online. In this article, we’ve outlined the top 5 best ways to market your laser tattoo removal business online, without having to exhaust your budget. Implementing these strategies into your business will help nurture leads, build relationships with existing clients, and strengthen your online presence.